It is not uncommon for people to drink tap water laced with 20 or 30 chemical contaminants. This water may be legal, but it raises serious health concerns. "U.S. Drinking Water Widely Contaminated"
Did You Know These Facts About Water? The Safe Drinking Water Act defines a "contaminant" as any physical, chemical, biological, or radiological substance found in your water. All drinking water contains at least some amount of contaminants. Many contaminants are harmless, while some may be harmful if consumed in high enough amounts. A three-year study conducted by the EPA found 202 unregulated chemicals in 45 different states, raising serious questions about the quality of our drinking water. If you want to find out what's in your water to make sure it's free of dissolved solids and contaminants, your best bet is to get your water tested by a professional. 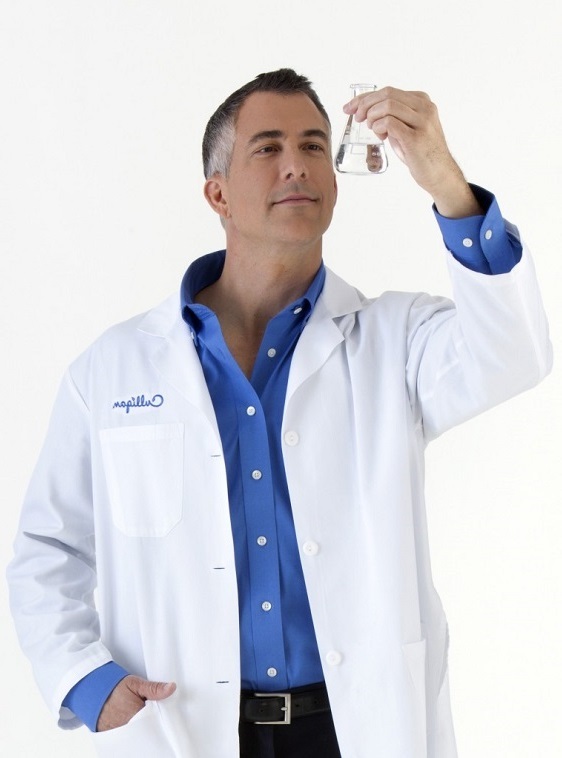 Many people buy at-home water testing kits to test their water. Unfortunately, these kits themselves can be expensive and difficult/time-consuming to conduct. A much better option is to take advantage of a ​free water test by your friendly neighborhood Culligan man. We'll take care of all the work, including taking the sample and analyzing the results. And best of all...it's 100% free.